This property welcomes a maximum of three dogs. 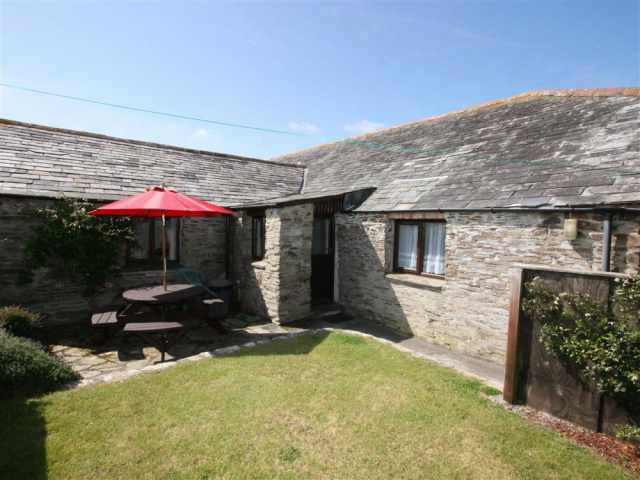 Just a 5 minute drive or a 15 minute walk by footpath from the sandy beach at Porth, this double glazed, imaginatively renovated mid-terrace stone cottage is set in the old village centre of St Columb Minor, on the outskirts of Newquay. About a mile from the sea, this Church town still retains its village atmosphere with its 15th century church and traditional pub yet it is an ideal holiday base just inland from the North Cornwall beaches and South West Coast Path. 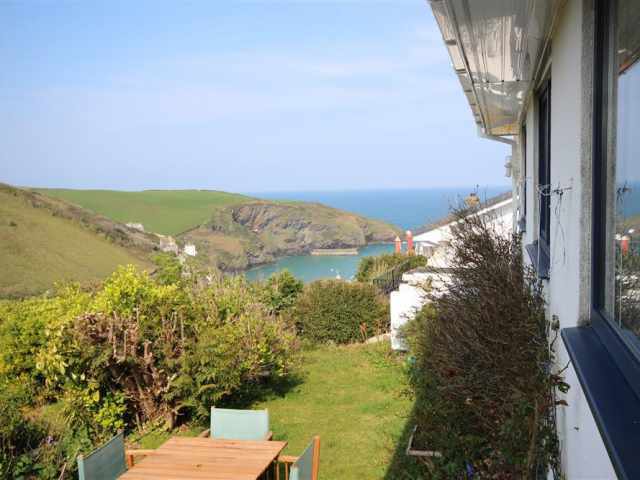 The property is within an easy five minute walk of the dog-friendly pub, church and supermarket and the nearest sandy beach is at Porth, popular with families for its safe bathing, and is about a 15 minute walk by footpath. Newquay has something for everyone including numerous beaches, a zoo, sea life centre and water park and is approximately a 5 minute drive or half hour walk. 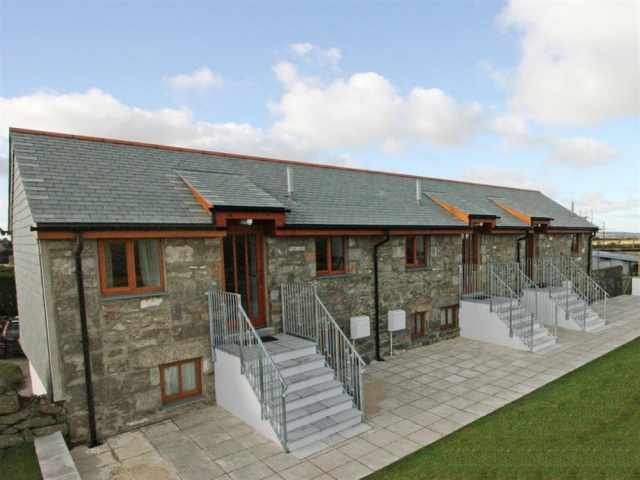 Ten pin bowling, Treloy 9 hole golf course and coarse fishing at Porth Reservoir are all very close by. Padstow and Wadebridge are a 20 minute drive, and Watergate Bay and Mawgan Porth are three and five miles respectively; the former is home to Jamie Oliver'sFifteen Restaurant. Approached through a small walled and gated courtyard at the front, the stable door opens into a long hallway with coat pegs, leading to a utility room with laundry facilities and an adjacent well-equipped fully fitted kitchen. A wide archway leads through to a conservatory with dining furniture and patio doors open to a securely enclosed rear courtyard garden with a slate patio and eight steps leading up to a raised seating area with rope balustrade. To one side of the kitchen, double doors open into a warm and comfortable beamed sitting room with lounge seating arranged before the working open fireplace and a low doorway giving access to the entrance hall. 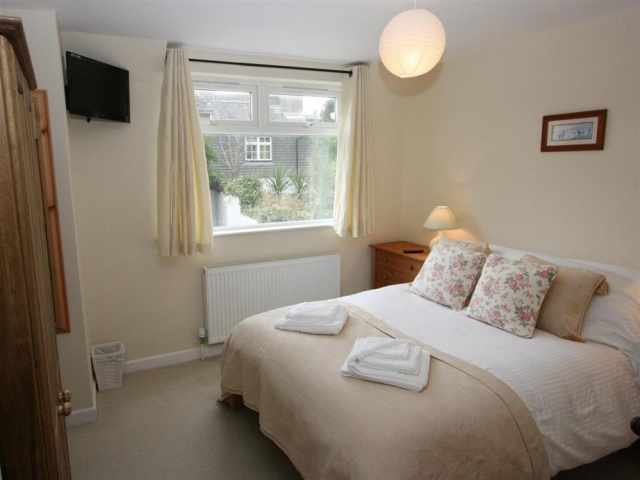 A carpeted turning staircase leads directly up in one corner of the lounge to the first floor landing where there are three light and pleasant bedrooms at the front of the cottage; a double bedroom and two single rooms, one with a 2ft 6in bed. 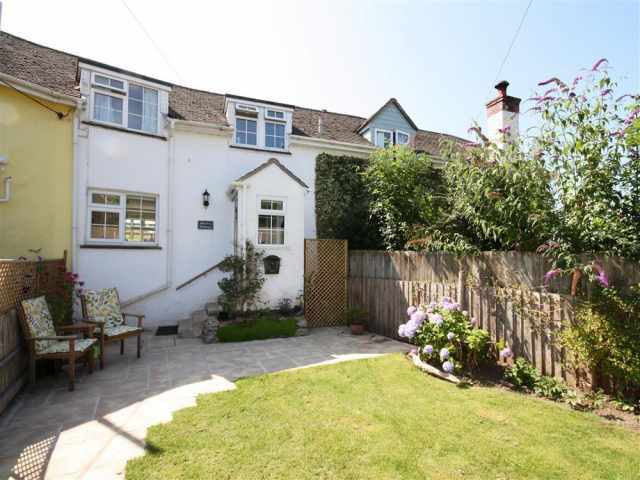 Two steps at the rear continue up to a family bathroom W.C. with hand basin and shower over the bath and the master bedroom with a kingsize bed overlooking the rear sun deck and en-suite shower room W.C. with hand basin. There is parking for one car across the road in a private garage and additional parking close by near the Parish Church.